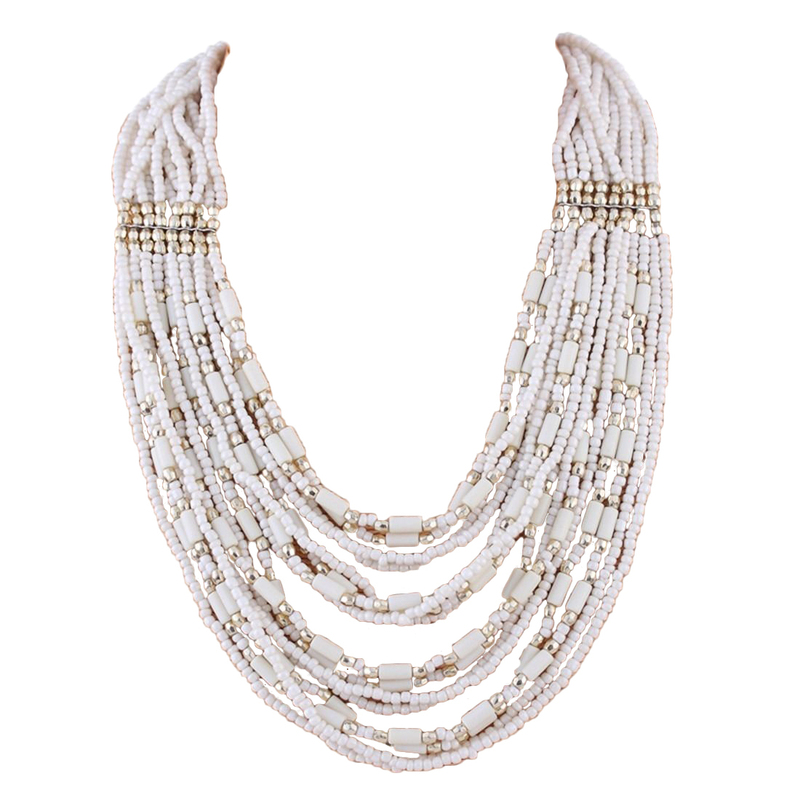 Accelerate the allure of any ensemble with this multistrand white Justin Bead Necklace. The golden beads add a subtle hint of gleam against the white beads. Buy this gorgeous bead necklace online today and get fast delivery within days.